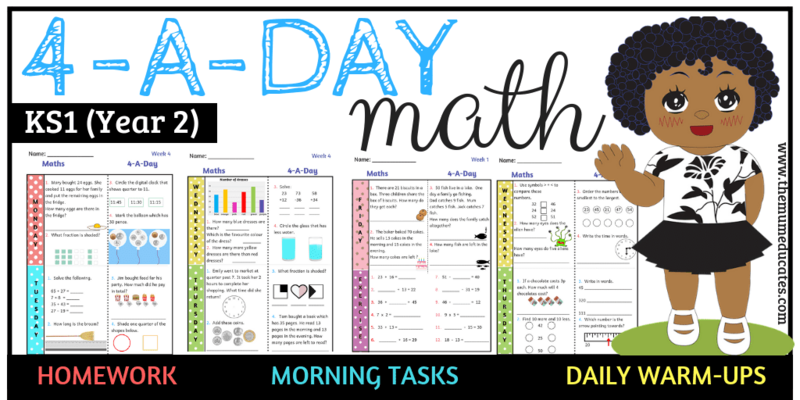 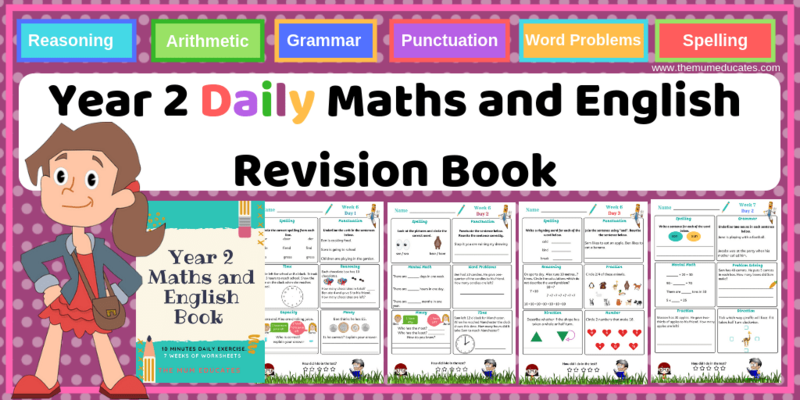 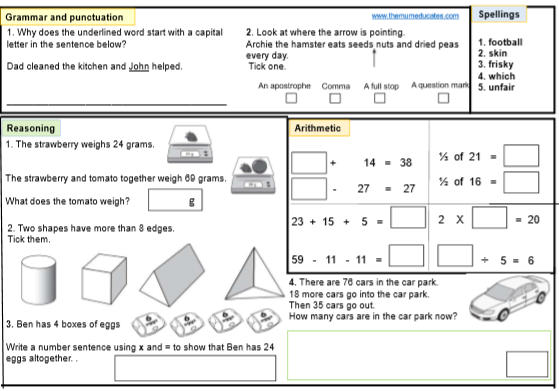 Are you looking ways to recap SPAG and Maths to your KS1 Children? 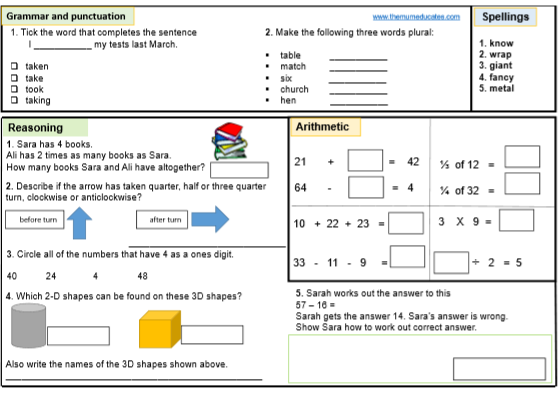 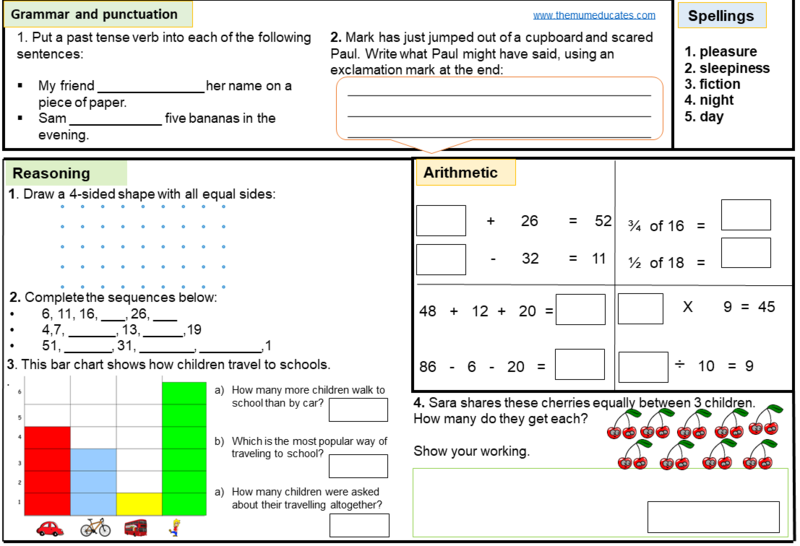 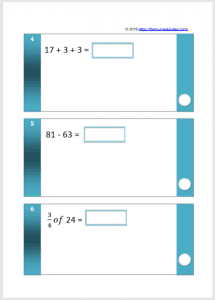 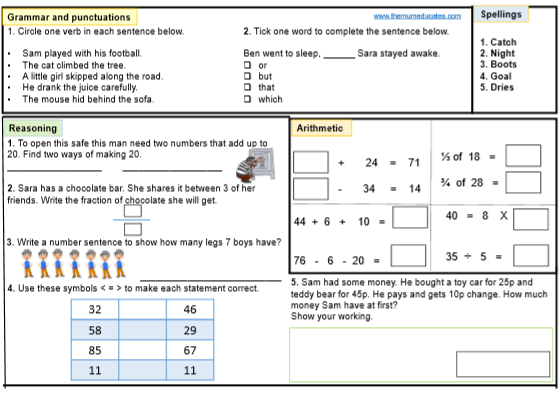 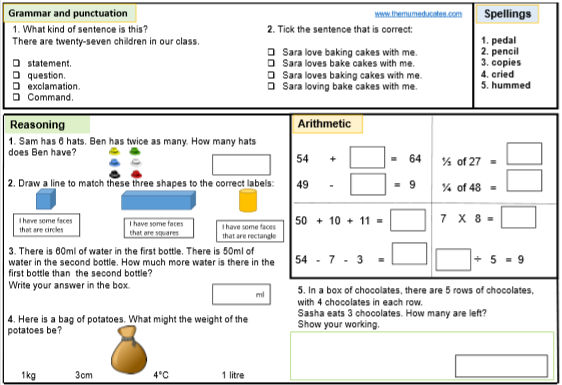 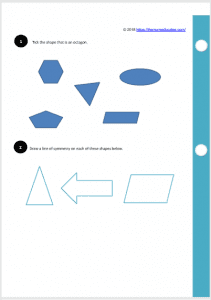 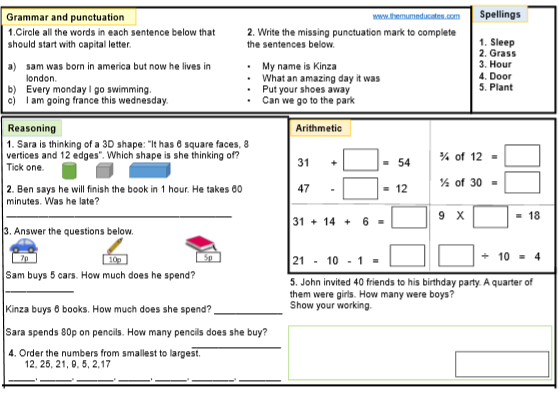 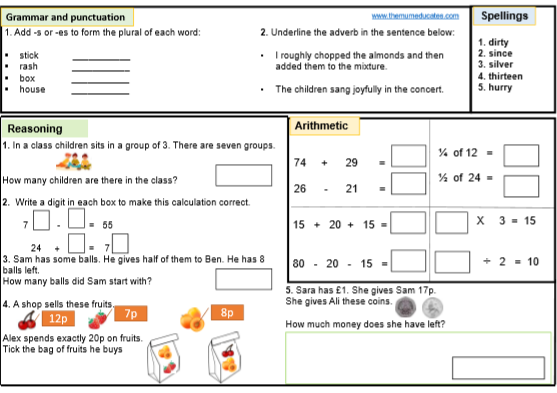 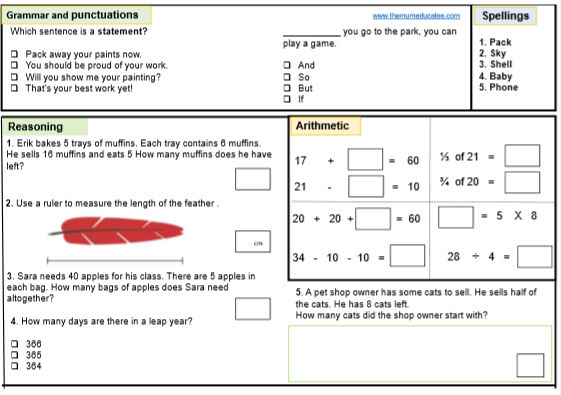 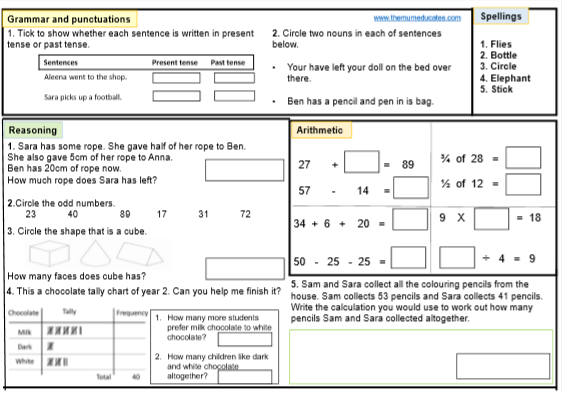 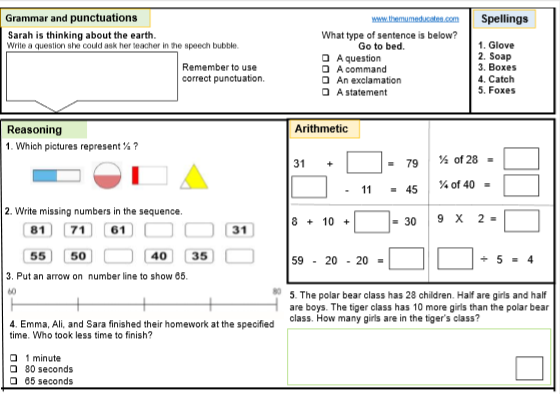 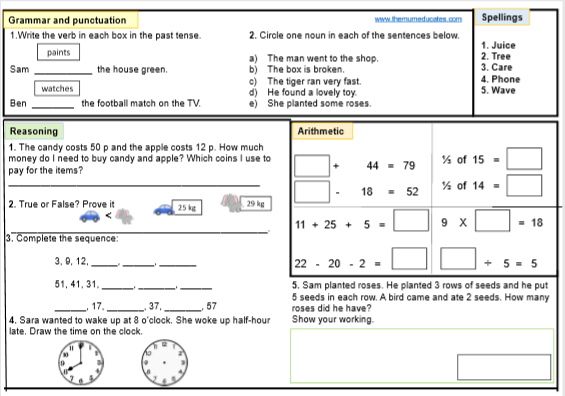 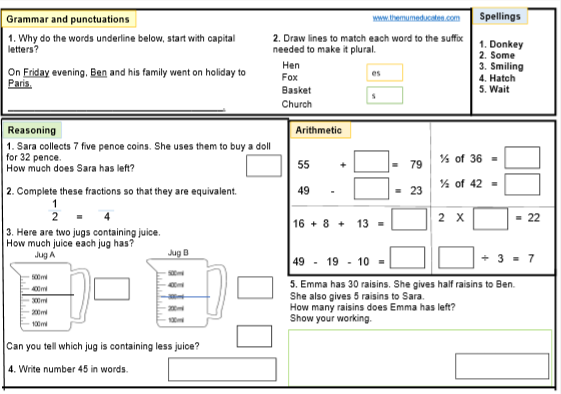 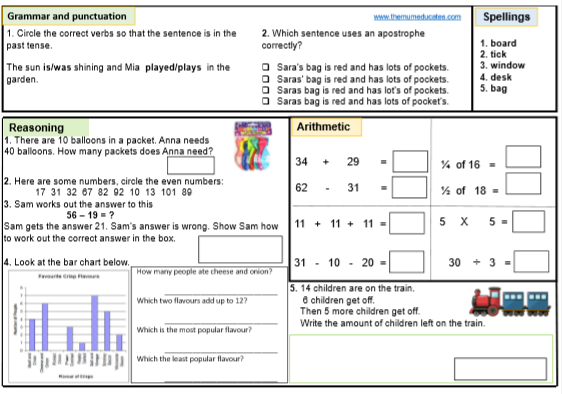 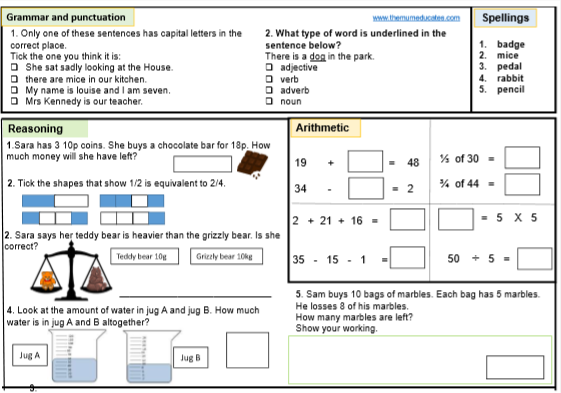 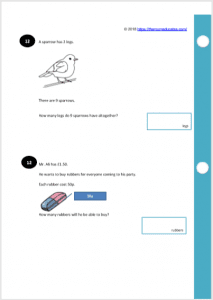 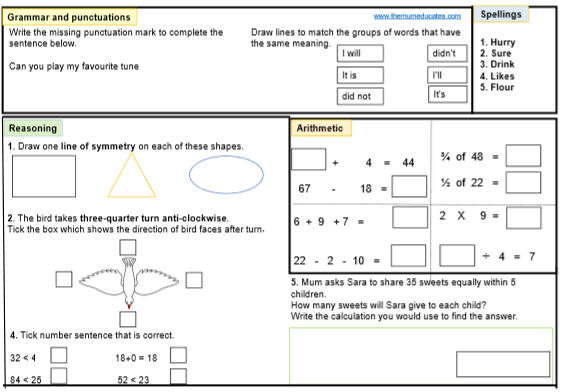 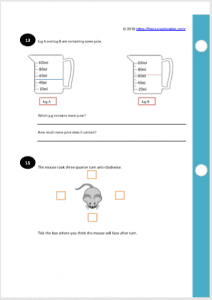 Then, look no further than these quality KS1 SATS worksheets and resources. 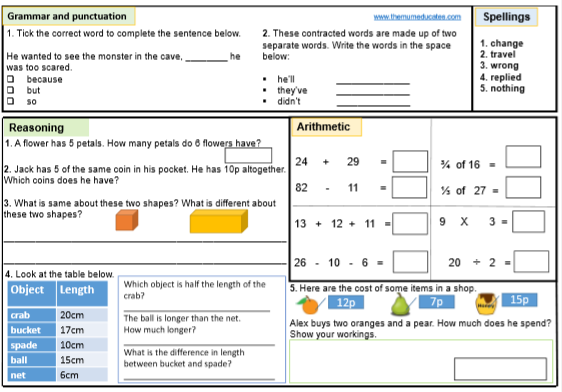 We have created everything that you need to help consolidate children’s learning and achieve their full potential in the National Curriculum Assessment. 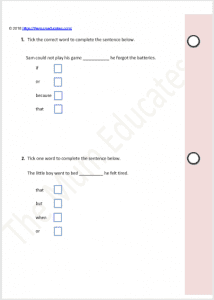 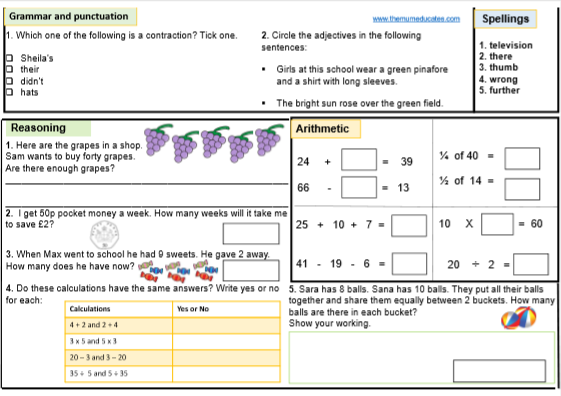 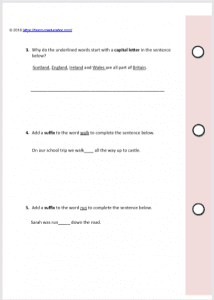 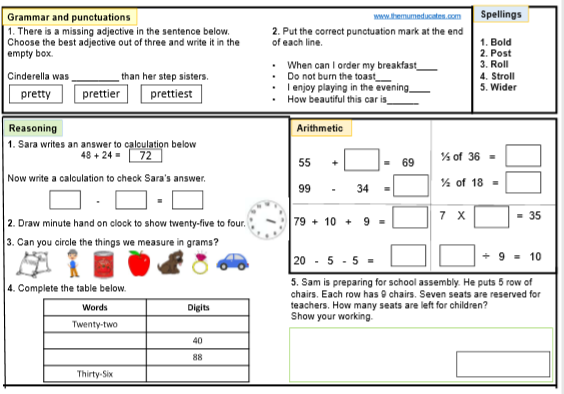 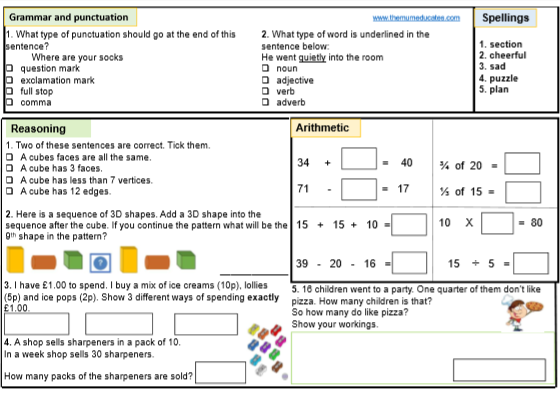 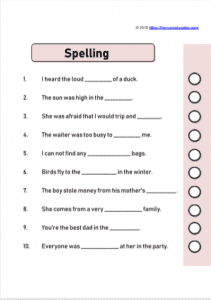 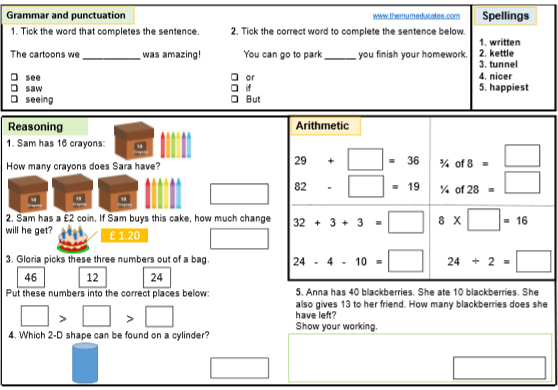 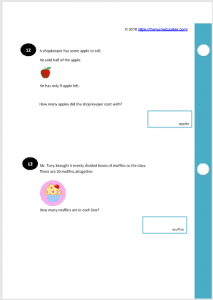 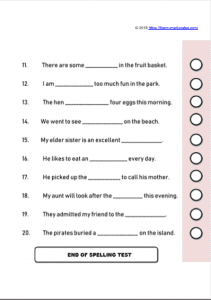 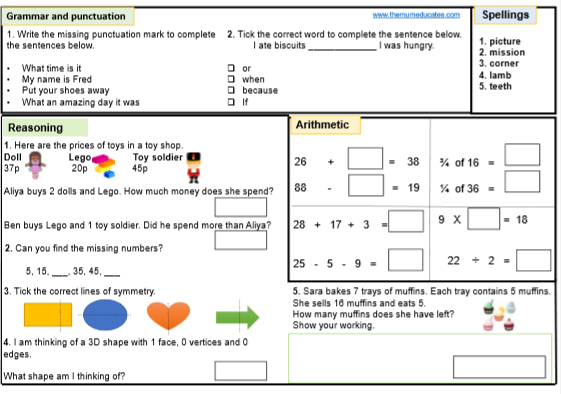 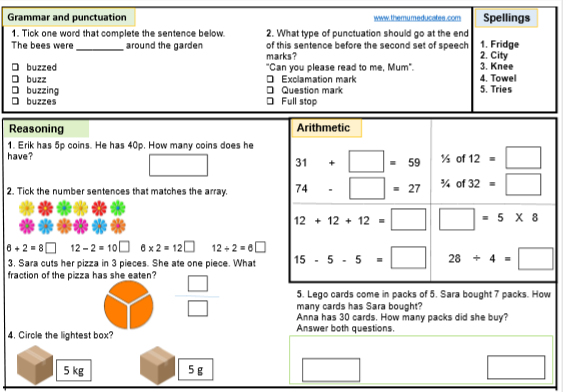 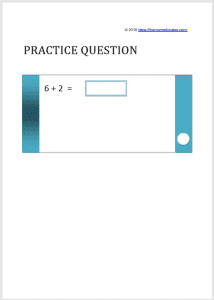 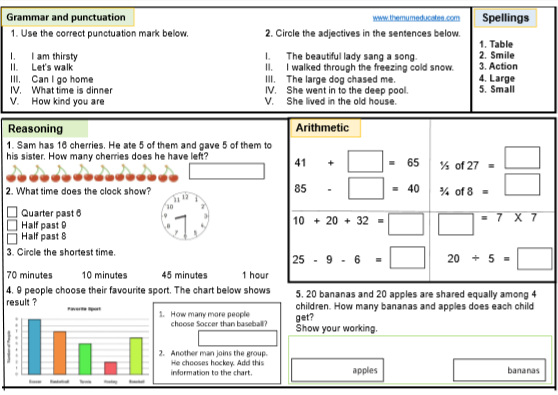 Have a look at our 35 unique one worksheet a day that provides spellings, grammar, arithmetic and reasoning in one sheet. 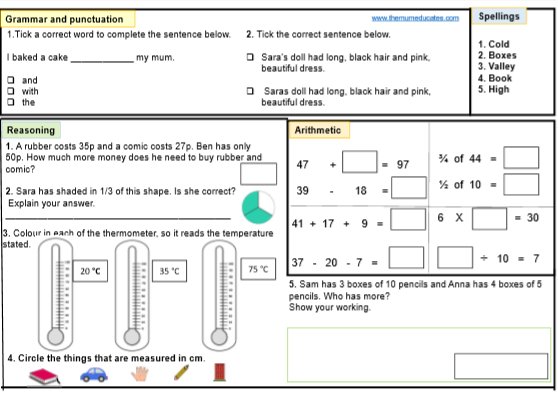 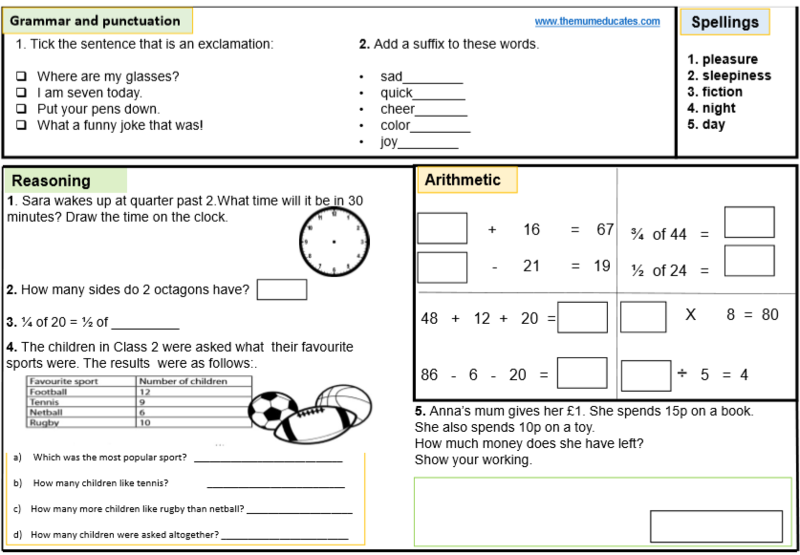 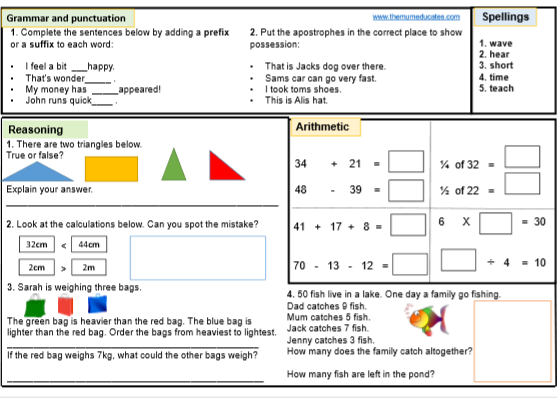 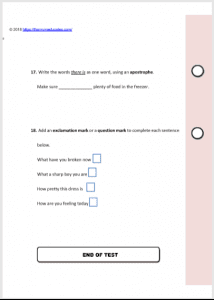 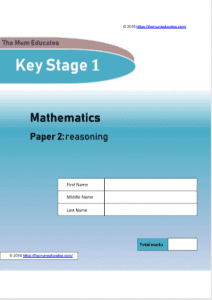 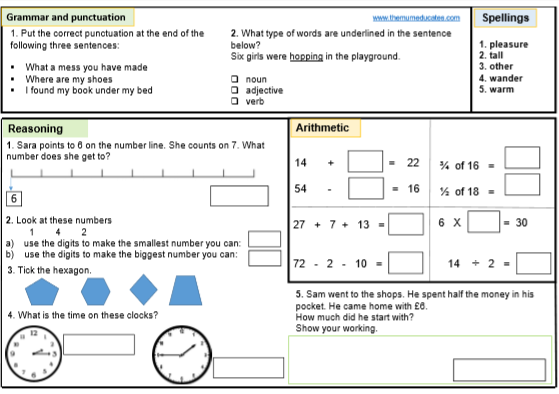 We have also created KS1 SATS mock papers to give the real feel to children. 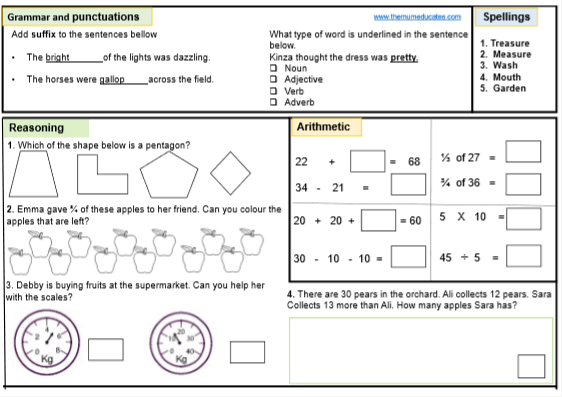 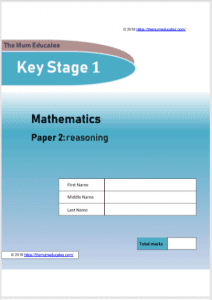 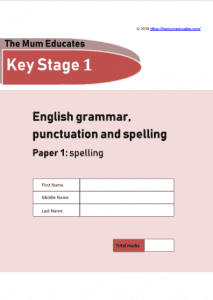 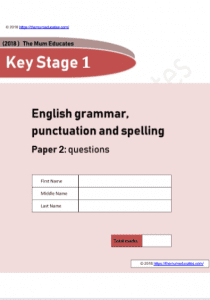 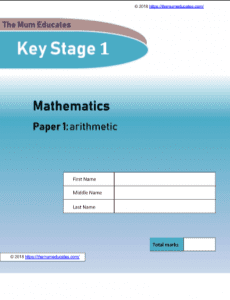 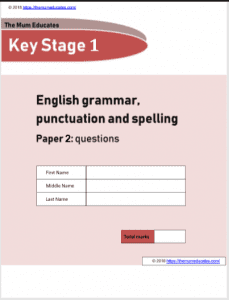 More KS1 SATS papers coming soon. 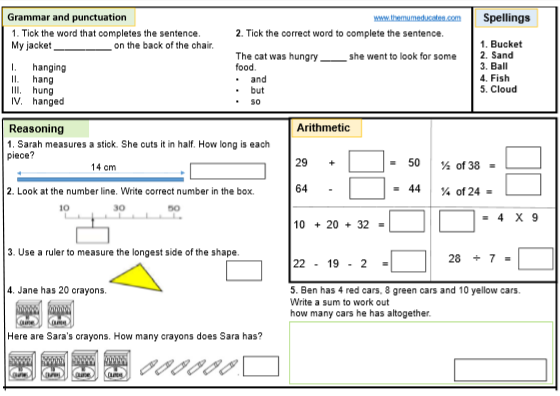 Please like our Facebook Page to stay updated!